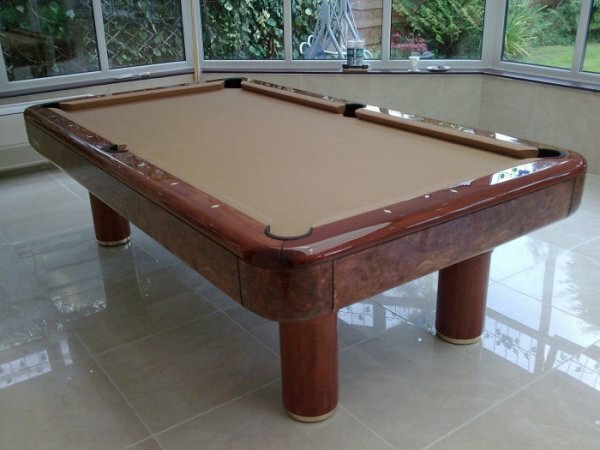 Luxury pool table - available in different sizes, finishes and cloth colours! The Elite VL style billiard table is one of a range of tables dedicated to providing the player with only the finest equipment available. 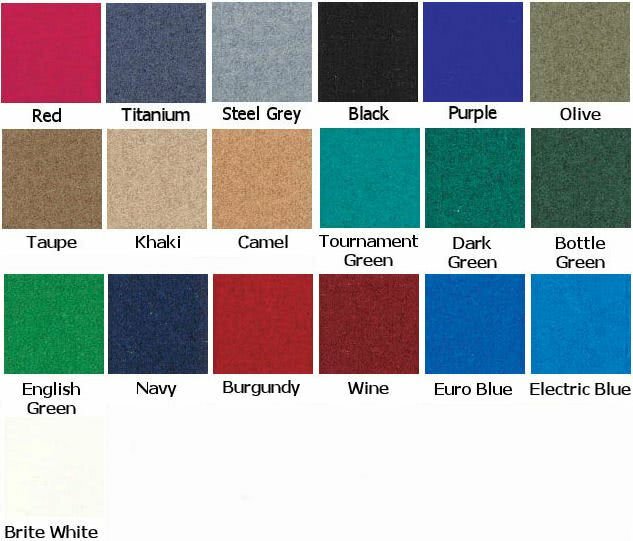 As well as being reliable and durable, the exquisite style is perfect for your home. With the production expertise of European factories, these tables are renowned for being constructed with only the best materials, whether it be wood, metals or solid formica. There is a history of 26 years' celebrated performance, and this experience results in only the highest quality products and exclusive design. The Elite VL is one of the highest quality, luxurious tables available from Longoni with a solid, hardwood frame reinforced by tubular steel. With a diamond sanded internal frame and slate, solid wood rails and plywood aprons, all finished to a high quality Mahogany polish veneer, the Elite is rightly named as one of the most impressive and good looking tables currently on the market. The Elite VL 89 has a feathered Mahogany polished veneer as standard, and is also available in Walnut Radica, Matte or Gloss Black and Matte or Gloss White. 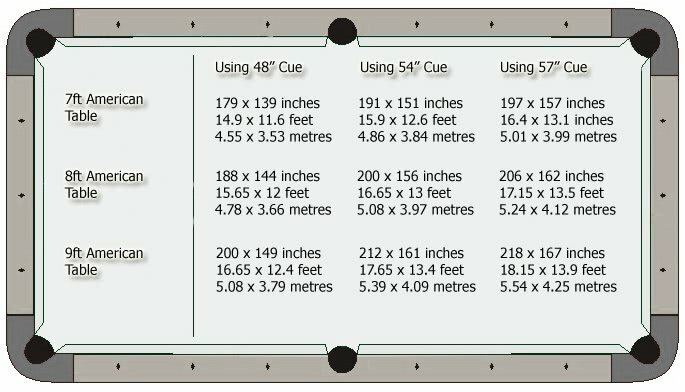 It is recommended that there is enough room to fully extend your pool cue from the outside edge of the table to the wall.